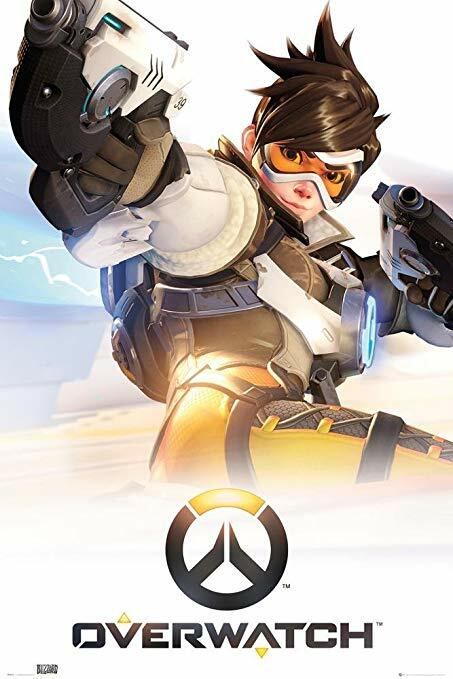 Overwatch: Standard Edition ( Battle.net / GLOBAL ) | Plati.Cash - buy and download digital products. 1. Go to purchased link. 2. Log in/ create account by clicking "Sign up" at the top right of this link ( https://goo.gl/fxfmxn ). 3. Click "Link your Battle.net Account to claim" button. The system will automatically add the game to your Battle.Net library. Всё пришло. Заходите на Humble в настройки аккаунта, там привязываете аккаунт.